Need a cover plate for an empty power supply hole? These Mountain Mod Power Supply cover plates will do the trick. The plates come thread tapped at 6-32 (normal PC screw). Choose from various acrylic colors. 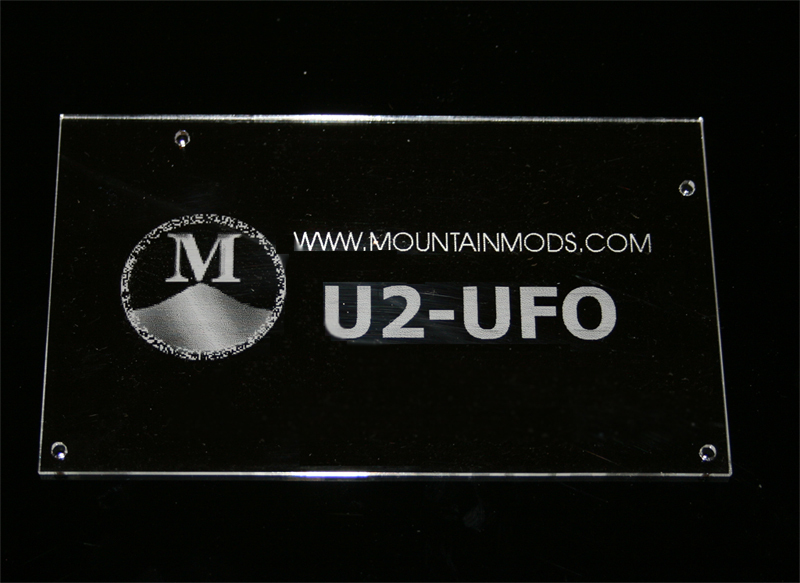 These normally come laser etched with a Mountain Mods Logo, however you can choose for no logo or custom etchings.